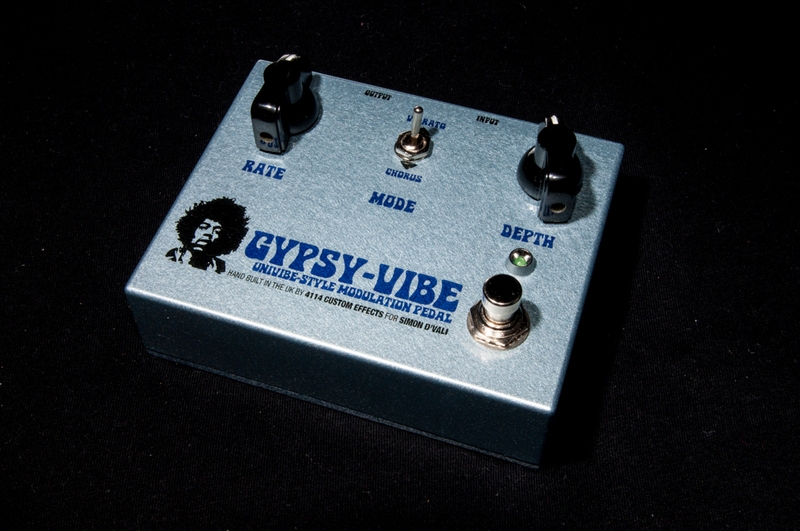 Presenting the Gypsy Vibe – a great Univibe Style clone. Perfect for that Trower “Bridge of Sighs” sound, or couple it with a Fuzz Face for instant Hendrix “Machine Gun”. 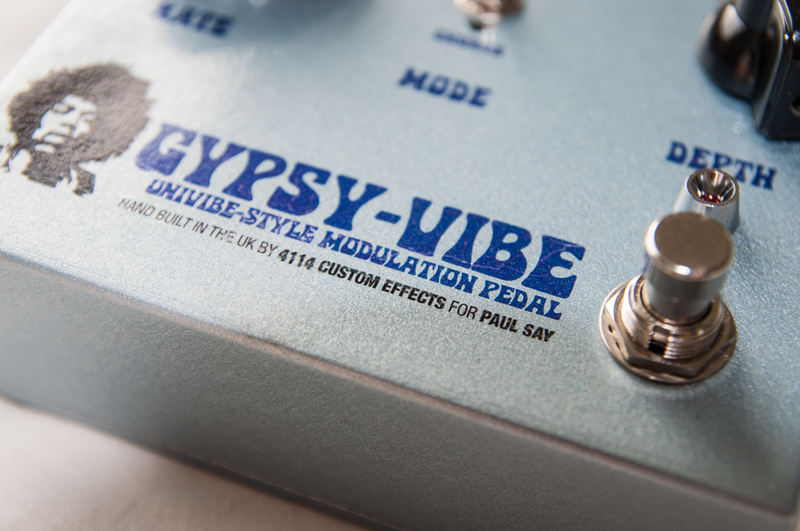 This is the first pedal, built to order for Paul Say. It’s got great feedback and I already have orders for more pedals, send me a message if you fancy one yourself!